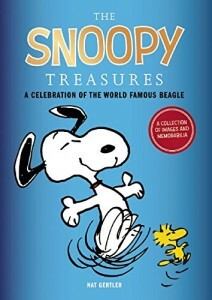 So there I was, burning off some time in the mall waiting for my daughter’s movie to let out, so hey, I head into the Hallmark, figure I’ll look at some of the Peanuts stuff that I’m not going to buy (one thing about focusing on books is that it gives you a reason to not buy all the other cool stuff, just enjoy looking at it.) 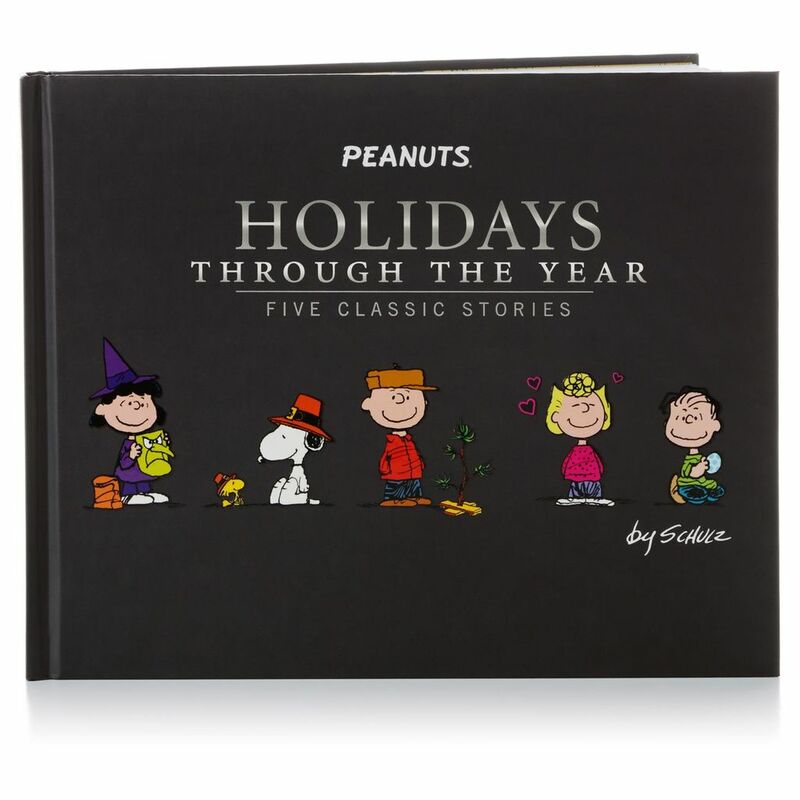 And hey, on the Peanuts display they have the book Peanuts: Holidays Through the Years, a collection of five previously-published book adaptations of TV specials, including A Charlie Brown Christmas. 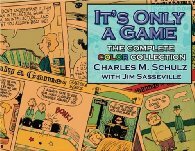 Now, as the person who carefully tracks book editions of A Charlie Brown Christmas, I’ve certainly seen this book. This black-covered volume came out in 2006, although I didn’t grab a copy until the next year. And for some reason, I take it from the display and flip to the indica page and see as the second line “This edition published 2017 by Hallmark, Inc.. Waitaminnit! A new edition? Fairly recently?? But it sure looked utterly familiar. So what do I do? I’m a sucker for this. I buy a copy, take it home, and pore over the details. There are differences to be found, but they aren’t in the content. 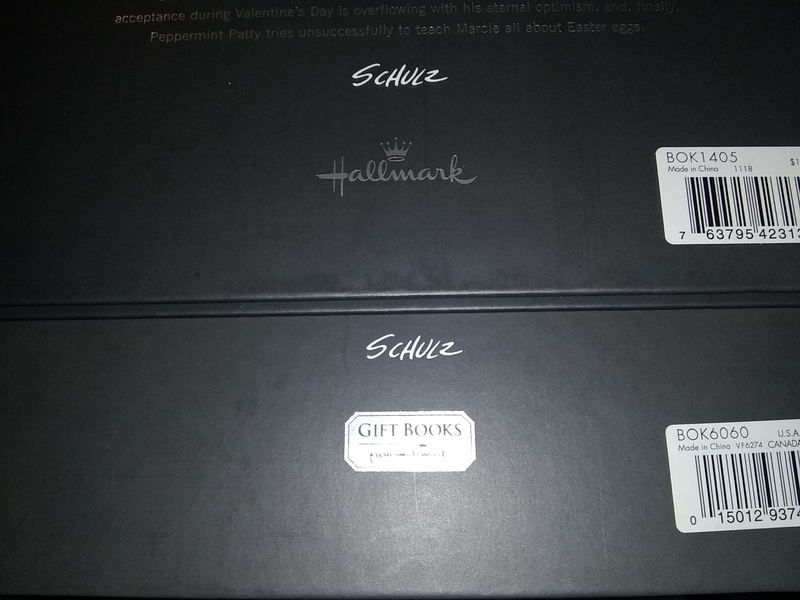 They’re in things like the logo on the back cover – the new one has a Hallmark logo, the old one has a Gift Books from Hallmark logo. Plus, some of the text uses a larger font size on the new volume. Or the title page, which has just the Hallmark logo, where the old one had two logos, the Gift Books logo and a Little Simon logo. And hey, Little Simon was technically the publisher of the old one, not Hallmark Inc. Even the last page, which is just a call for the reader to send Hallmark their feedback, has been rewritten. All the unimportant stuff. Oh, and the book is noticeably thinner; they used a lighter paper. But hey, if they say it’s a new edition, it is! And really, a different publisher makes that utterly legitimate. 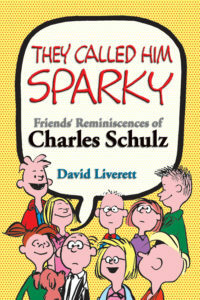 So I’m going to have to add this to my guide to A Charlie Brown Christmas book adaptations. But not today. Too tired today. Maybe tomorrow. Meanwhile, if you need to add this edition to your own obsessive ACBC collection, order it from Hallmark.